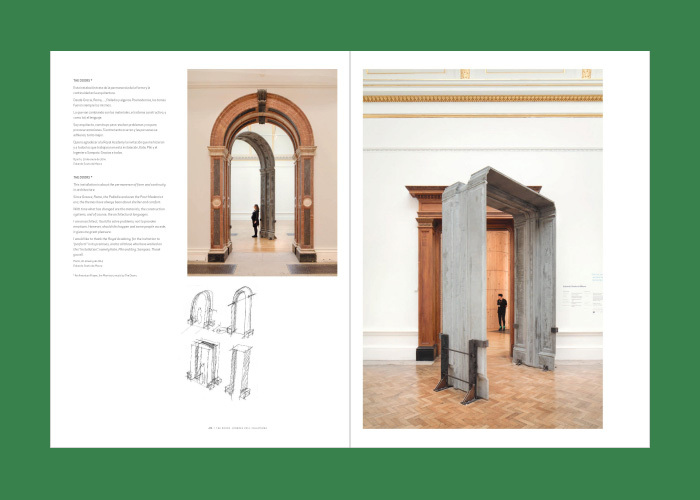 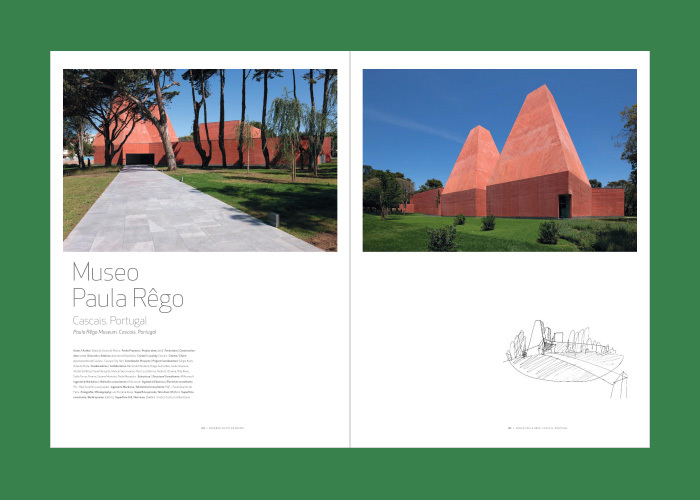 The whole of the work presented in the almost 500 pages of the monograph covers a wide range of typologies and scales: from a series of rehabilitation and intervention works on the built; up to large-scale facilities such as the Oporto metro or the intervention in the hydroelectric power station of the Tua dam; passing through small pavilion buildings such as those of Vilaverde and the Azores; or themes as varied as the crematorium, the cultural center, the hotel or the multipurpose sports hall. 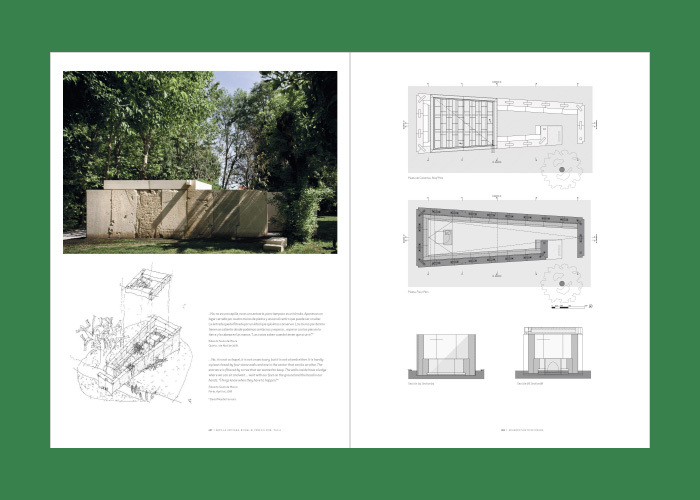 This enormous diversity is also represented in the variety of the extensive constructive information included in the monograph, which covers multiple solutions with diverse details and materialities. 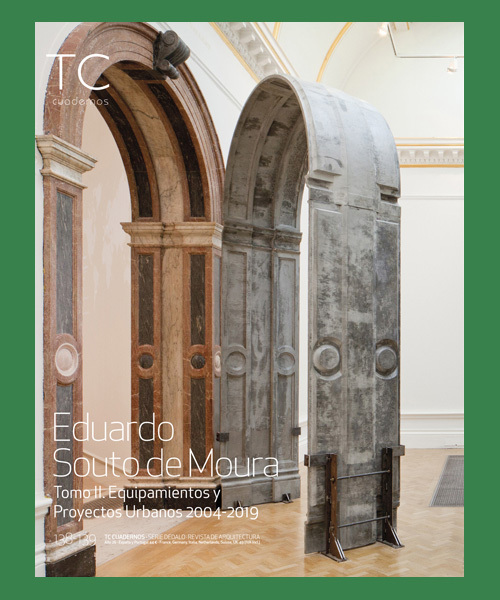 The public works and equipment Eduardo Souto de Moura has gained in breadth and complexity in recent decades, and while maintaining some of its recognizable invariables, other new elements are added enriching its already extensive range of solutions. Undoubtedly, it is an essential document for all those who want to deepen the production of the Pritzker Luso Prize, with unique documentation never before published.